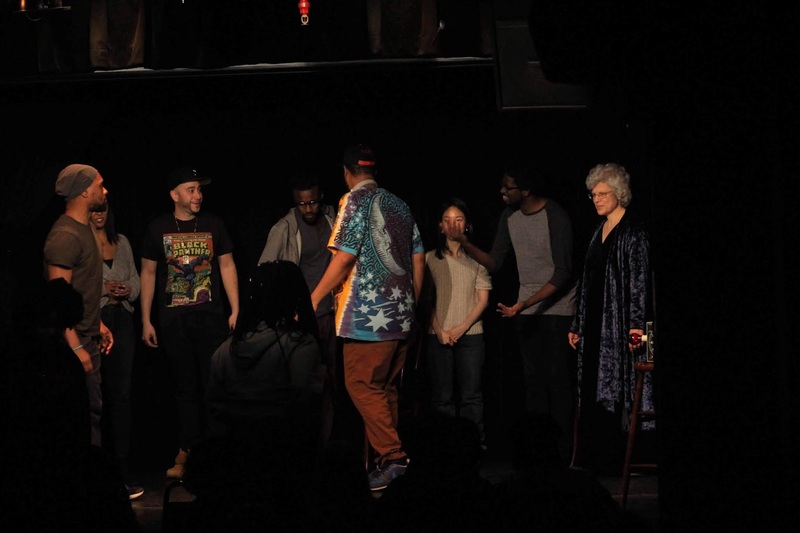 The improv community is trying to promote diversity by having diversity jams. I attend from time to time, for age diversity. 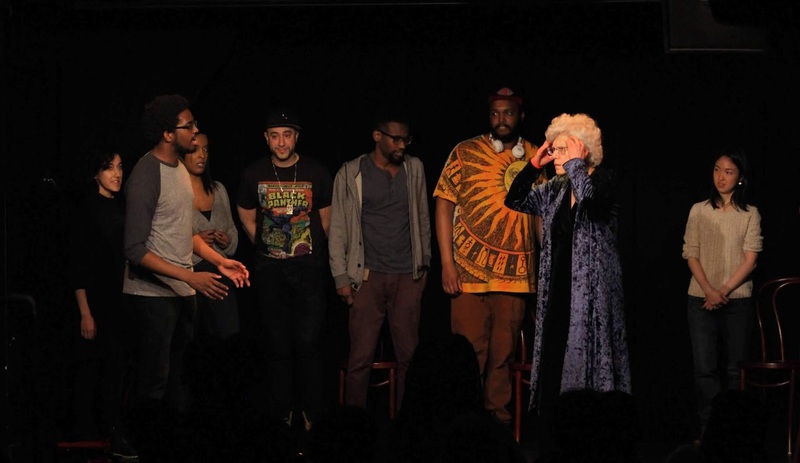 There aren't too many active improvisers who have white hair. 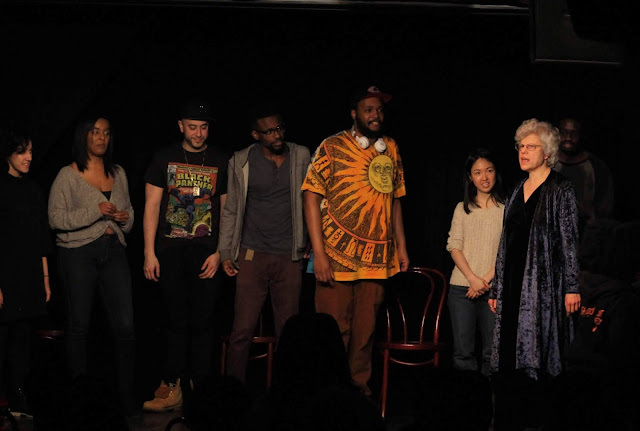 Sadly, the theater called UCB East, aka "The Beast," is closing. Apparently, UCB is choosing to concentrate its resources at the Hell's Kitchen location, which I haven't yet visited. I've done several class shows and jams at The Beast. It's not very convenient for me, coming into NYC on MetroNorth, arriving at GCT, but it's been a major part of the NYC improv scene for a number of years. The penultimate Diversity Jam at UCBeast was January 27. I was there. Here are some set photos that include me on stage.